Let’s have a quick look how to execute the script O365Tool_v1.0 on Windows PowerShell and what this script do for us. 4. 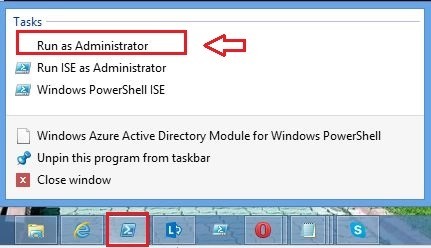 Let’s start by running the script from Windows Azure AD PowerShell itself. 7. Our script now it starts running, select an option from the menu. In my case scenario, I will select option 1, to start the creation of the new users and then to proceed with the rest of the options.